Rapper Lil Kim Is Pregnant - See Her Baby Bump PHOTOS! 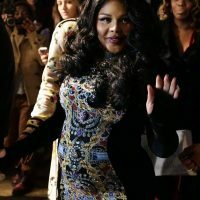 It was this week when Lil Kim, wearing a curve-hugging dress, appeared at The Blonds’ show at Milk Studios Wednesday night for Fashion Week in New York City. The Brooklyn rapper at some point says, “I’m a mom,” adding that she can’t wait for her new child. 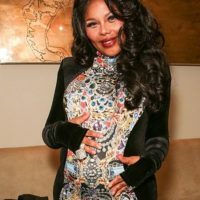 The 39 year-old Lil Kim, real name Kimberly Denise Jones, added that, even though she’s pregnant, she’s still going to be working like “a beast,” which she says the new baby has made her more of. 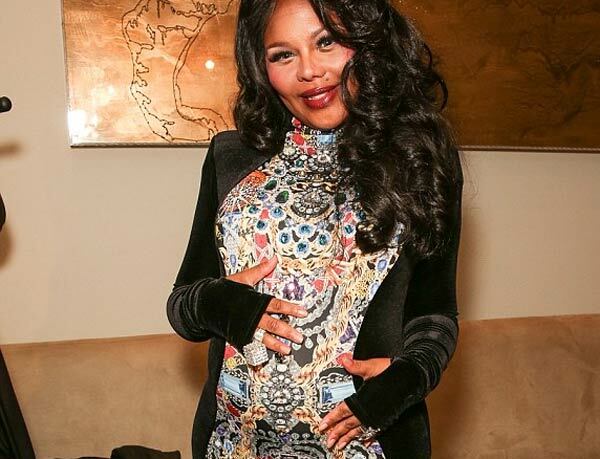 Check out the photos of Lil Kim debuting her baby bump at the New York Fashion Week party.